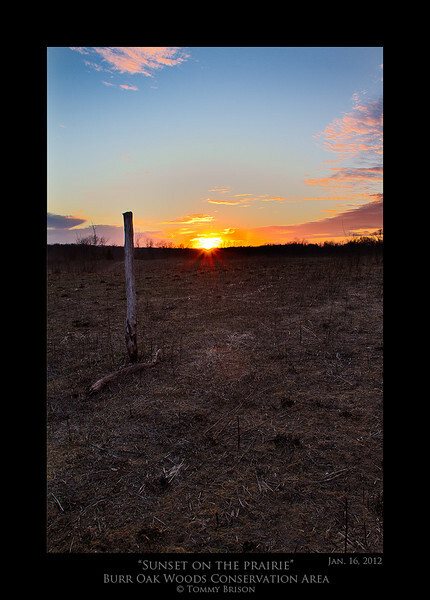 Shot at Sunset on March 12, 2014 at the Prairie at Burr Oak Woods Conservation Area. 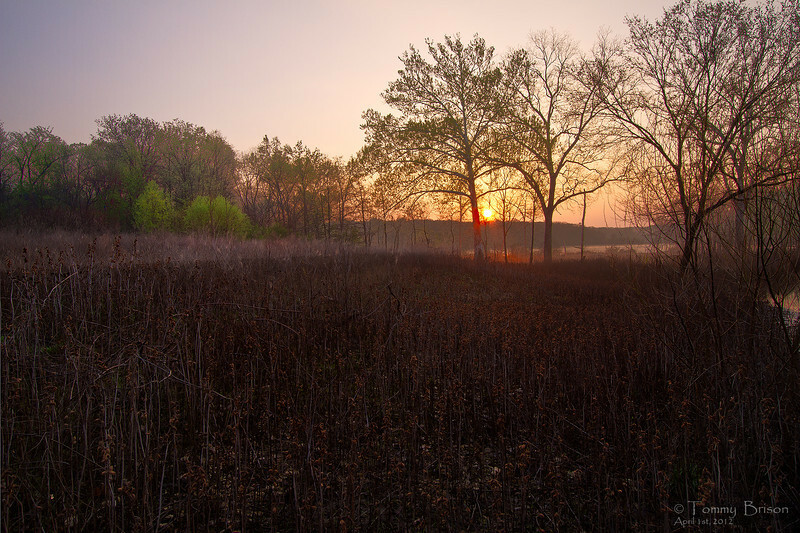 Missouri Conservation has so many beatiful aresa for landscape photographers to shoot images at and for everyone to enjoy. 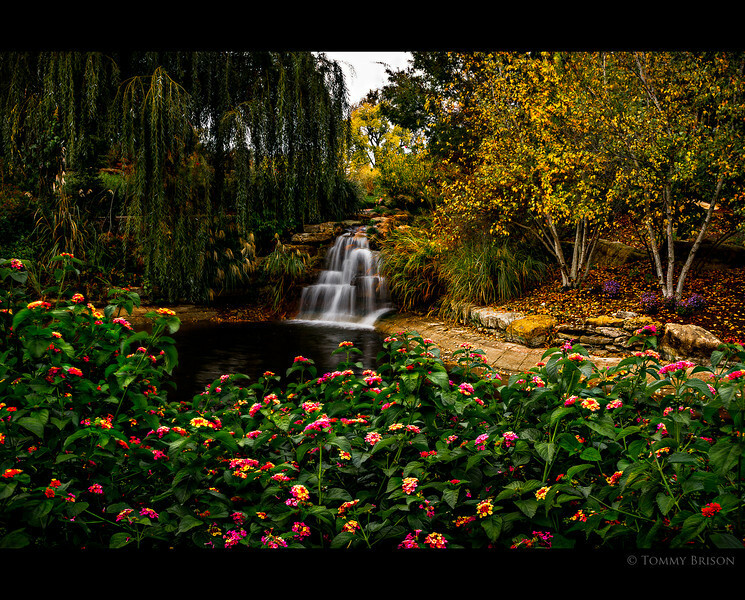 My October Desktop give-a-way for you of Kansas City area landscape photography comes from the Overland Park Arboretum and Botanical Gardens taken by me in Oct 2013. I hope you enjoy...and feel free to let me know if you use it. Perfect for you I-Pad, laptop or even your desktop computer...Please do not print. 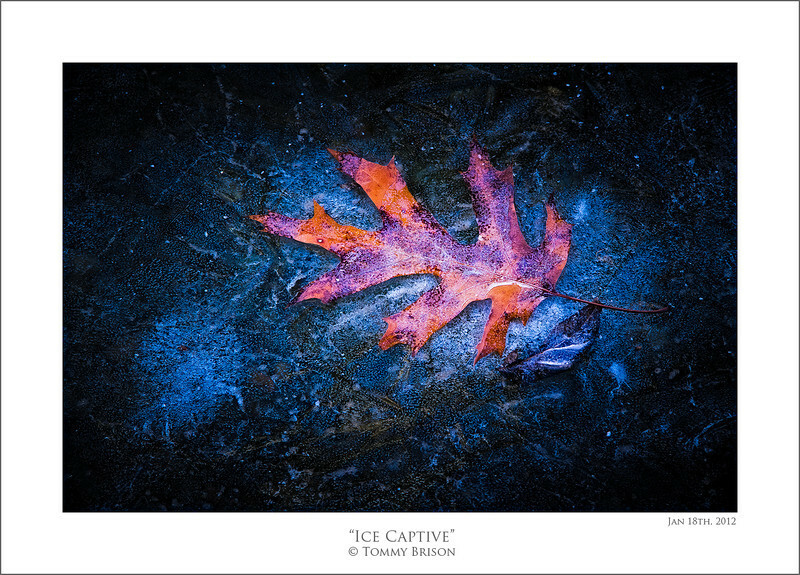 If you would like a print, just let me know. *BACKGROUND OF THE WEEK* for your computer. 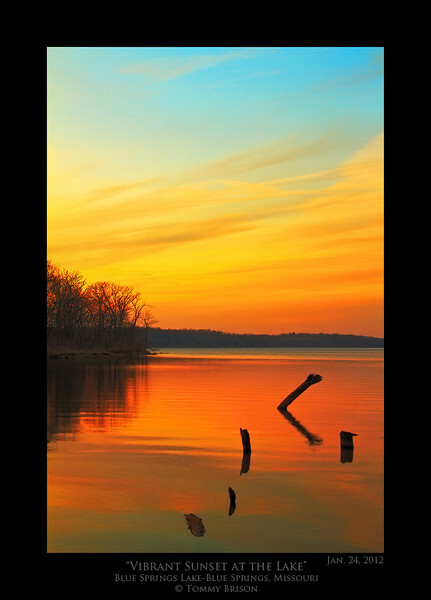 This shot was taken tonight out at Lake Jacomo. 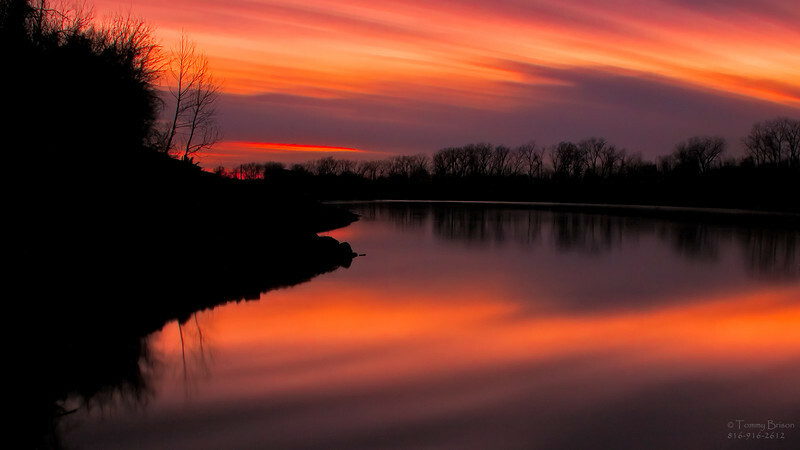 It is another shot that will show you how timimg and location and make for such beautiful landscape photography here in the Kansas City Area. Shot on Feb. 1st, 2012. 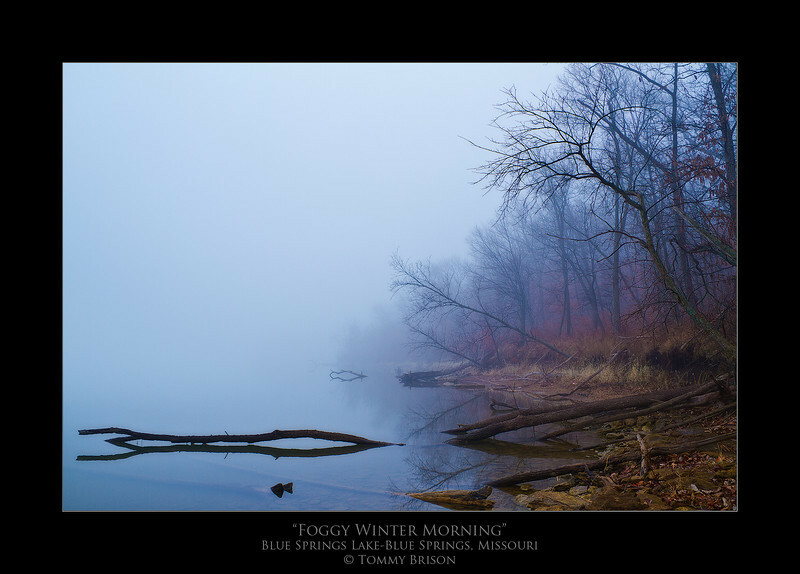 Shot on Jan. 26th, 2012 at Blue Springs Lake. 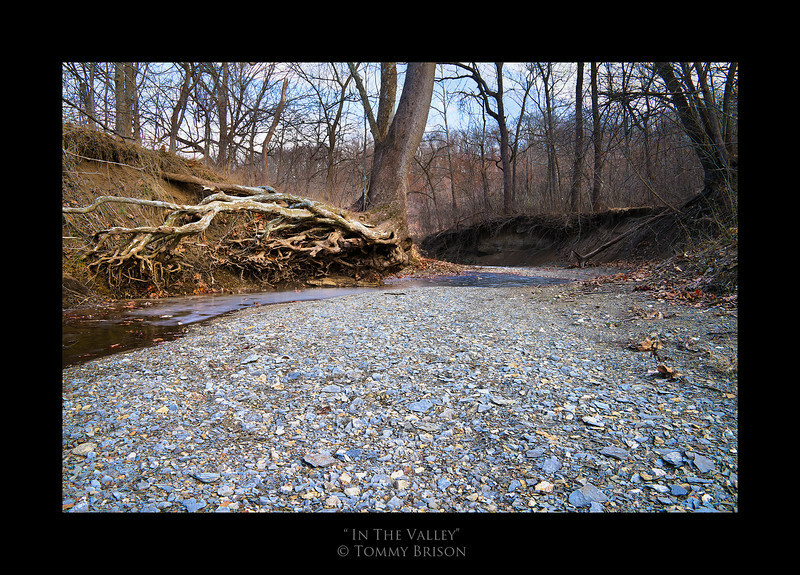 I love doing nature and landscape photography here in the Kansas City area. Tonight I took a fellow photographer that is a good friend of mine to one of my new shooting areas out at Blue Springs Lake. This was shot near the shoreline with about 8 inches of water over it. 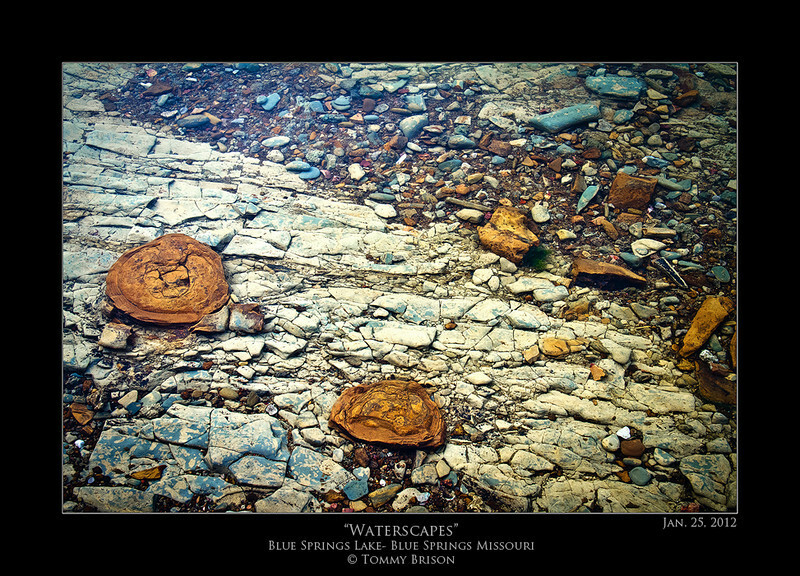 As my friend said, the brownish rocks looks like weird mushrooms or fungi. 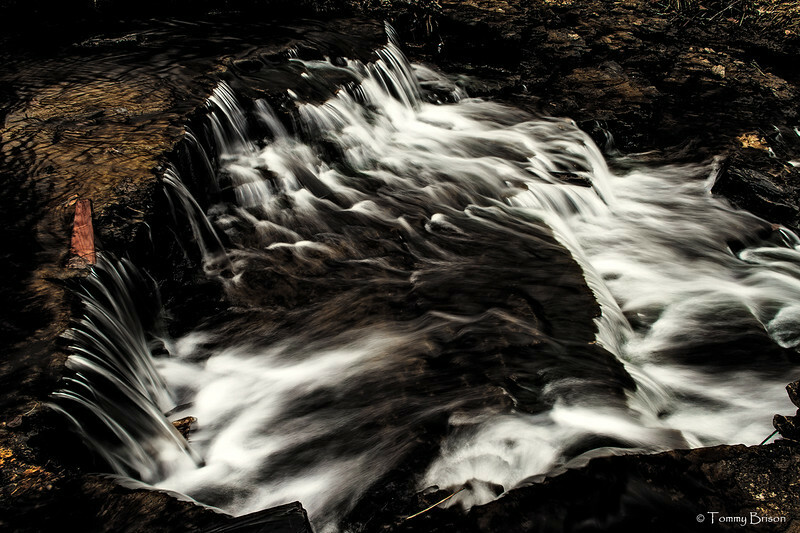 There is so many cool things to shoot in this area. Jan. 24, 2012. 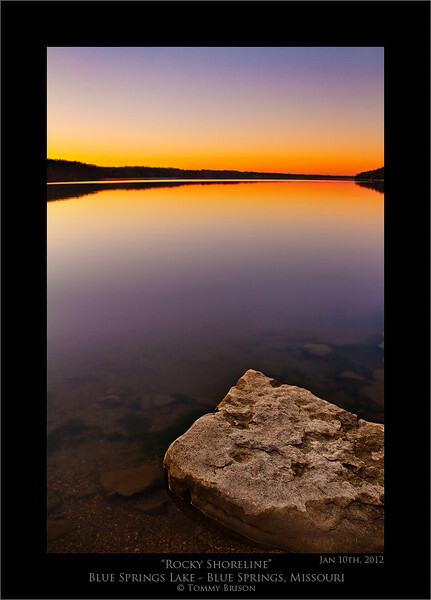 Tonight's Kansas City area landscape photography comes from another are of Blue Springs Lake that normally doesn't see any human traffic. It was about a 30 minute hike through the woods. Going about a mile or more through the woods on the way back is always the fun part. The deer knew I was tired on the hike back when they would walk away instead of run away. 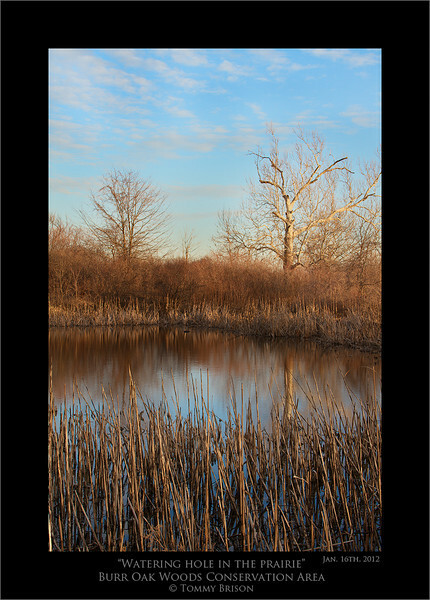 This is another shot that is joining my Kansas City Landscape Photography Collection. Took it yesterday on Jan. 18th, 2012. 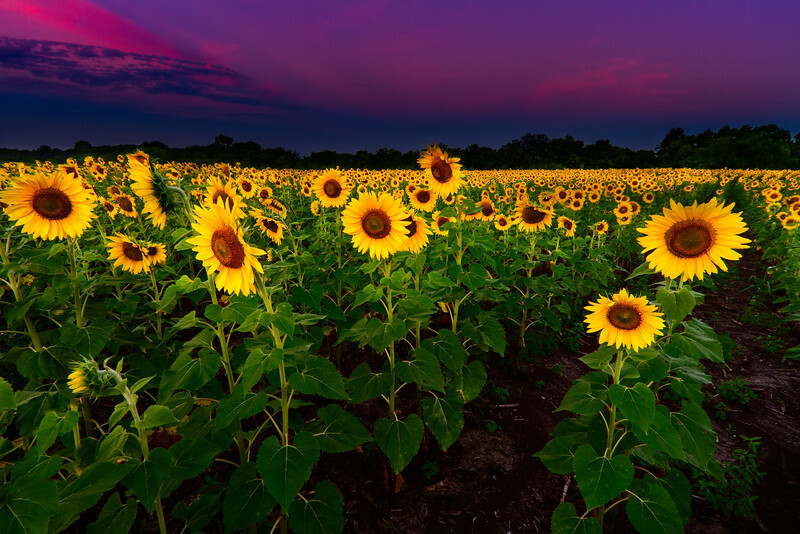 Here in the Kansas City area, there is so much to take landscape photos of. 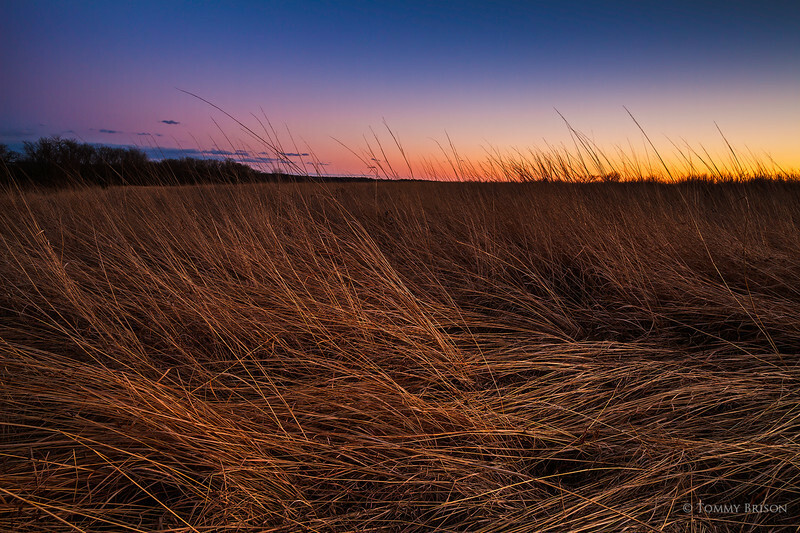 Some more of Kansas City Landscape Photography. This was taken the other day while I was out. Tonight I took a journey on the north 300 acres of Burr Oaks Woods Conservation Area. They have recently burned all of the brush to help out the natural prairie grass and plants to come up this springtime. Tonight I took a journey on the north 300 acres of Burr Oaks Woods Conservation Area. They have recently burned all of the brush to help out the natural prairie grass and plants to come up this springtime. This watering hole had just minor brush around it to keep animals protected while getting water here on the open prairie. 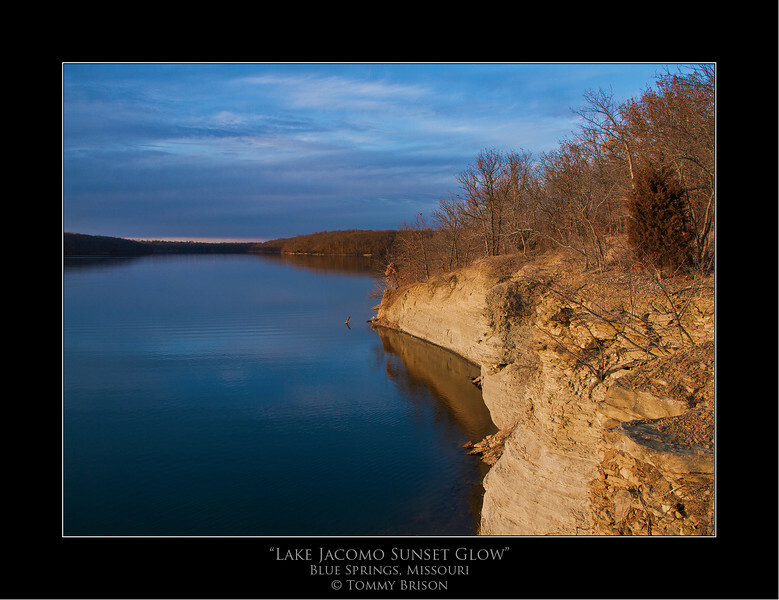 A sunset shot of Blue Springs Lake from a rocky shoreline. 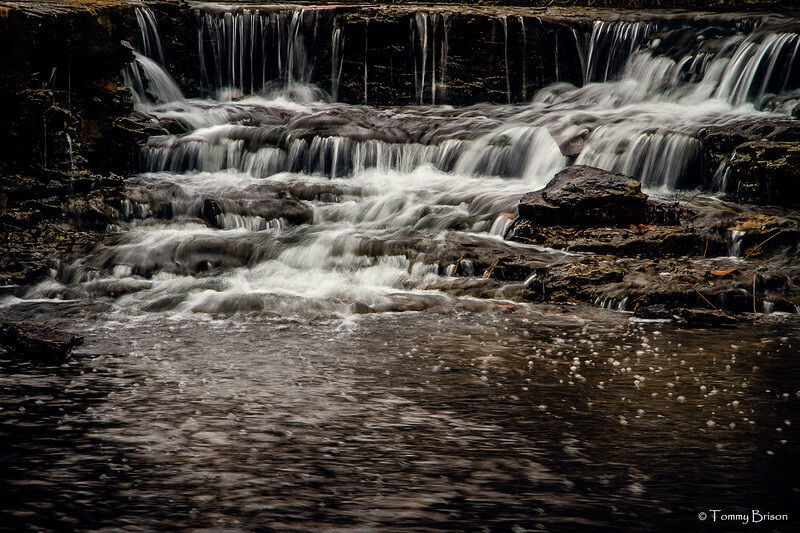 I love to do landscape photography out at Blue Springs Lake which is here in the Kansas City metro area.